Figuring out the best ecommerce platform for your online store can be a major issue for any business. No matter whether you want to implement drop shipping or wholesale, you will need an actual store to showcase your products on. I know most of you are starting with a limited budget, making it seem hard and expensive for you to hire a web designer to build your store from scratch. 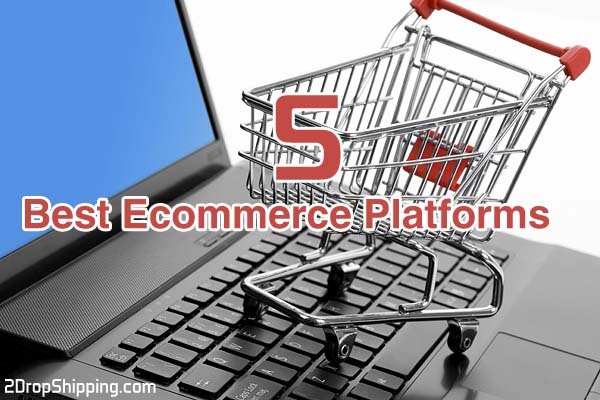 But there are actually many affordable eCommerce store building solutions that can perform very well, and in this post, I’m going to show you the 5 best eCommerce platforms. First, I want to mention that there are two different types of ecommerce platforms: hosted and self-hosted. Hosted basically means that the company that owns the ecommerce platform will host your store, while self-hosted means that you will have to get your own web hosting and install the platform yourself. To be straightforward, I truly recommend working with a hosted ecommerce platform. Although it may cost a little extra, you will get many advantages like stability, security, fast servers, search engine optimization SEO, customer support, and no need to worry about technical issues. This all adds up to allowing you to invest your full time on marketing and expanding your online store. With that said, let’s take a look at the best ecommerce platforms. 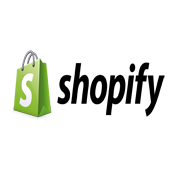 Based in Ontario, Canada, Shopify is a fully hosted ecommerce shopping platform that gives you the ability to sell products online. You can easily build your store, pick your design, customize it to fit your brand and business type, add items, adjust tax and shipping fees, manage orders, manage customers, get reports, and more. It has a ton of features and is perfect for both big and small businesses. For me, I can say without doubt that Shopify is the best ecommerce platform available nowadays. 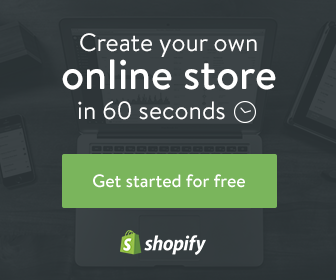 The admin panel interface is elegant and professional, and similar to a smartphone, Shopify offers many amazing apps that you can install on your online store. The entire app process on Shopify is much better than its competitors, and they offer the most professional apps for sellers as well. Another great thing about this software is that you can build a social store on Facebook which can attract tons of traffic to your business. Shopify starts at $29/month, and if you use their credit card processor, you will only have to pay the standard 2.9% + $0.30 rate. If you upgrade to an advanced plan, the per-transaction fee is even less. 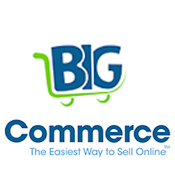 BigCommerce is considered one of the best ecommerce platforms on the market. Although I recommend going with Shopify, BigCommerce follows closely behind. The software is very easy to use, and the admin panel is simple to navigate. The software allows you to set up an online store and sell your products within just a few hours. It also comes with a variety of customizable templates to improve the design of your online store, and you can sell both physical and digital products. In addition, there are tools to help you market your store more effectively. BigCommerce fits novice sellers with little or no design experience, but it also allows more advanced sellers to play with HTML and CSS and make their own designs. 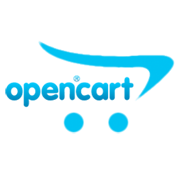 BigCommerce starts at $29.95/month, plus a 1.5% transaction fee and other credit card processing fees. These fees change if you move up to a higher plan. 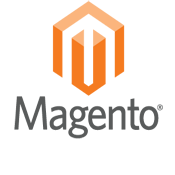 Magento is one of the best ecommerce platforms for self-hosted users. It has been around for years and is used by lots of online stores. However, Magento requires a reliable and speedy server to handle it. For this reason, I advise that before you use this platform, first ask your hosting company if you can install Magneto on the server or not. Magento is slightly hard to use and manage mainly if your are a newbie, so you should look into having someone more knowledgeable to install it and help you on how to use it effectively. If that’s not an option, be sure to read the manual and watch the video guide very carefully before attempting to install. The community edition of Magneto is free, and you can easily find plenty of both free and paid templates to suit your brand. If you have enough budget, you can even hire a designer to build your own Magneto design from scratch. Open cart is another example of a self-hosted shopping cart platform, making it somewhat similar to Magneto. Open Cart, though, is much easier to use and light on the server. Still, if you can afford the servers to run Magneto, then I suggest going with it. otherwise open cart is the best eCommerce platform for you to host your own shopping store. WooCommerce is a free WordPress plugin, so it relies heavily on WordPress. Simply put, that means it is impossible to use WooCommerce without WordPress. This software is excellent because it offers ultimate customization. Anything you can do with WordPress, you can do with WooCommerce. Additionally, since WooCommerce is a WordPress plugin, you also get all the cool stuff that come with WordPress such as the ability to blog on your online store, a newsletter, and much more. In Magneto, you have to install a blogging extension for blogging, a newsletter extension for a newsletter, etc., and many of the Magneto extensions are paid. So if you are starting up with a limited budget and want a self-hosted store, then WooCommerce is the best ecommerce platform for you. Who is the Ultimate Winner? Now we come to the critical question: Who is the winner? What is the best ecommerce platform to use? I would select either Shopify or WooCommerce. If you are a large company with lots of items to sell online, a large amount of clients, and heavy traffic, then Shopify is easily the best ecommerce platform for you because it will give you better and more dedicated support. However, if you’re a smaller seller with only a few products, then WooCommerce will meet your needs. Finally, what do you think the best eCommerce platform is? please add you comment below. also do not forget to share the post with friends on social media. Figuring out the best eCommerce platforms for your online store can be a major issue for any business. this post shows you the best eCommerce platforms that you can use to boost your store.